BGS 24 - Beautifully Human Black Girls! | Black Girl Squee! 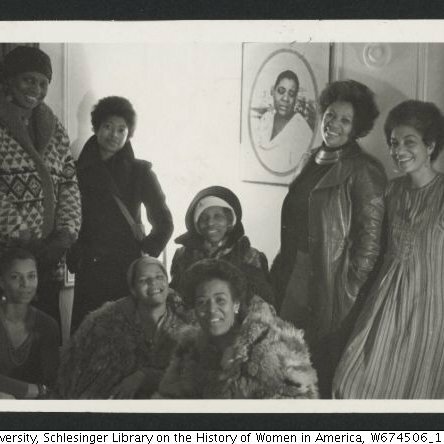 BGS 24 - Beautifully Human Black Girls! 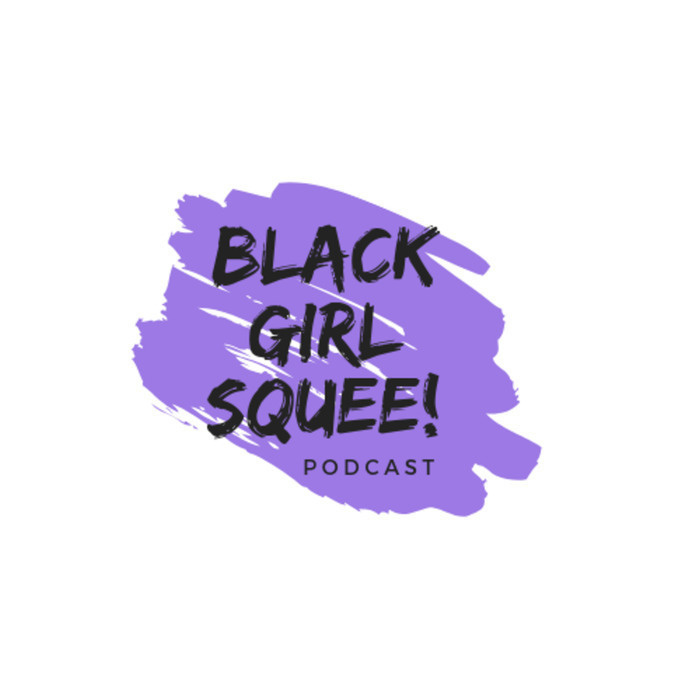 In episode 24 of Black Girl Squee, your hosts Inda Lauryn and Didi Jenning squee about all the black women athletes representing countries all over the globe with their excellence. 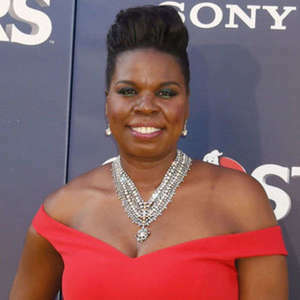 There's more music and casting news to squee over before we Fed Ex a fade to trolls and malicious hackers of Black women. Then Inda has a very speciall DWIDP to share with us. WARNING: The sound gets scratchy about halfway through the show. Apologies for the technical difficulties. Intro/Outro is "F E M A L E" BY Sampa the Great.